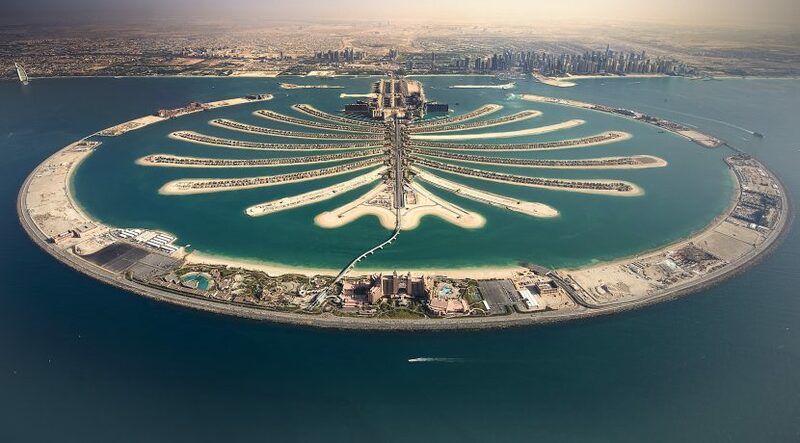 DUBAI: Nakheel on Wednesday announced net profits of Dh1.48 billion for the first quarter of 2017. That’s marginally higher than the same period last year (2016), when it announced a net of Dh1.47 billion. 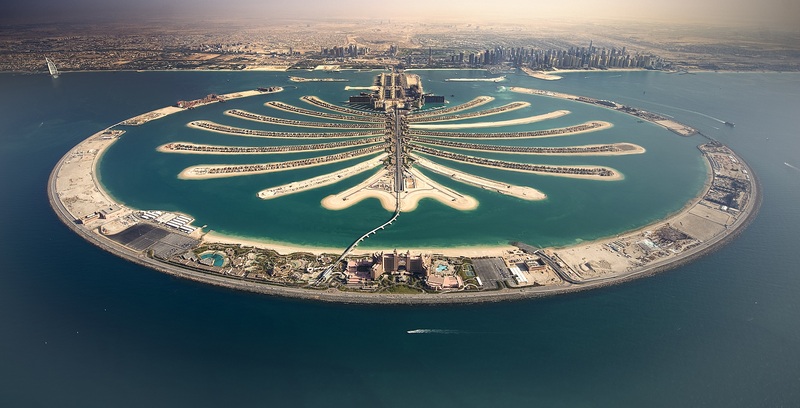 Nakheel said the latest figures were in line with company forecasts. The firm awarded Dh5 billion worth of construction contracts during the quarter, signed deals with two Thai hotel operators, opened a fifth Pavilion retail centre, and announced a Dh150 million investment to create a network of new cycle tracks across Dubai. Nakheel is set to award another Dh4 billion worth of contracts in the second quarter. The company currently has four million square feet of retail space in operation, with another 13 million sq ft under development. Two Nakheel hotels are operational with 16 more under way. Ongoing expansion plans would see its residential leasing portfolion double to more than 37,000 units. All rights reserved to the initial publisher for Gulfnews .